Keep wine glasses safe with built-in stemware storage. Clear up important cupboard or pantry space by hanging wine glasses directly in a storage space made specifically for them. This bar cabinet has every modern feature you could be looking for, all wrapped up in classic mid-century modern style. The beautiful veneers on this piece ensure your guests will marvel over your great sense for classic style. The Hidden Treasures Mid-Century Modern Rosewood Bar with Wine Bottle Storage by Hammary at Gill Brothers Furniture in the Muncie, Anderson, Marion, IN area. Product availability may vary. Contact us for the most current availability on this product. 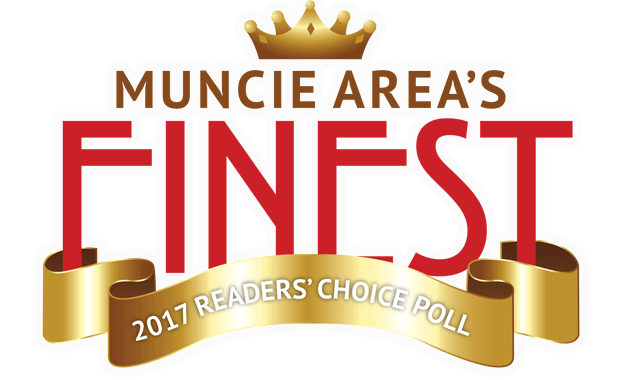 The Hidden Treasures collection is a great option if you are looking for furniture in the Muncie, Anderson, Marion, IN area. 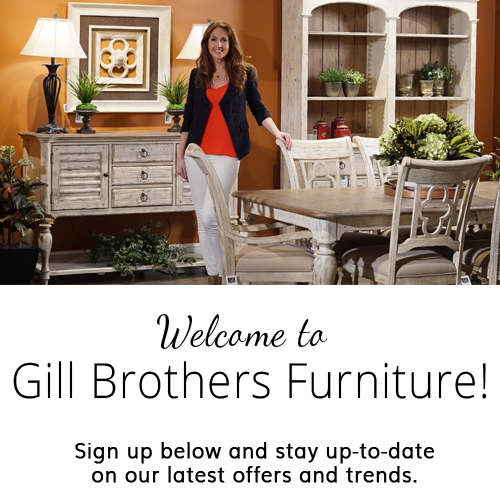 Browse other items in the Hidden Treasures collection from Gill Brothers Furniture in the Muncie, Anderson, Marion, IN area.